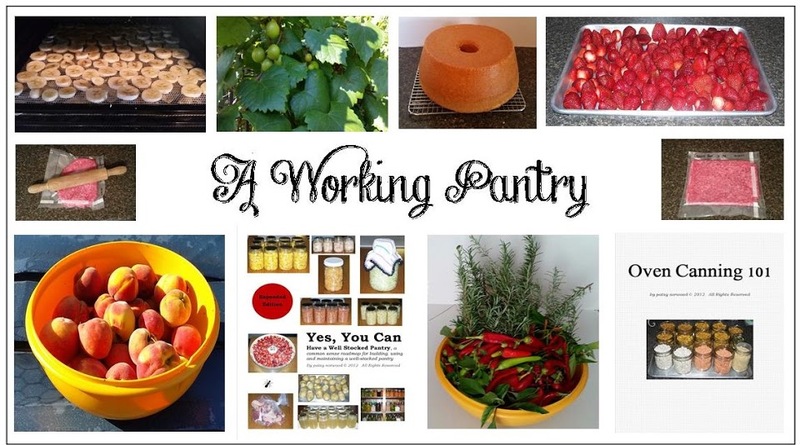 A Working Pantry: Financial Preparedness: Starting a Cottage Industry as a Secondary Stream of Income: Part 1 … What Shall I do? Financial Preparedness: Starting a Cottage Industry as a Secondary Stream of Income: Part 1 … What Shall I do? 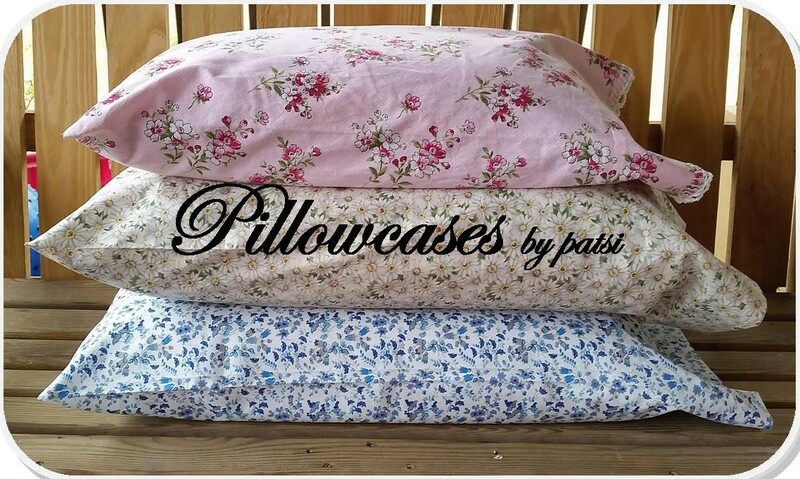 Since launching my little cottage industry, Pillowcases by Patsi, last Friday, I’ve been asked to share how I went about doing it. First, let me say that I don’t feel qualified to even be writing this series other than sharing what I’ve done so far. Some of the things I’ve done, I would do again were I starting over and then there are some of the things I did that I would do a little differently. Keep in mind that although it has been less than a week, it has still been a learning experience, one that I might say, I eagerly embrace. If I’m to make a success of this little secondary stream of income I need to be attentive to what others are saying or maybe even sometimes what they’re not saying. Keeping in mind that I’m no expert and that I’m still learning, here’s part 1 of how and what I’m doing. With these 3 criteria in mind, I started praying and thinking about what I could do. I thought about my skills and about the things I could do. I thought of several things but I kept going back to the pillowcases I made and gifted at Christmas and the response I received. I could sew pillowcases from my home using the sewing machine I already had and I could work it in and around the other things in my life. It met all 3 of my criteria plus I really enjoy working with fabric and designing. 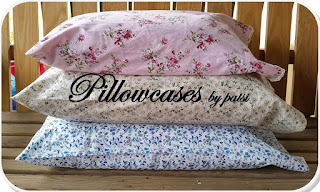 So, after praying and receiving encouragement and support from others, Pillowcases by Patsi was born! The next thing I had to do was figure out how to fund the fabrics I would need to make the pillowcases I would offer for sale. 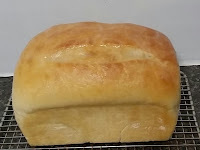 That’s what we’ll talk about in part 2, finding the start-up funds for my new venture. If you are blessed by what you read here and would like to help financially support my writing, you can do that by making a contribution by clicking on the donate button. No amount is too small and will be very much appreciated! Your pillowcases are lovely and you have a talent for matching fabrics and colors. I wish you much success! I have stacks of pillowcases that my grandmother made 35 to 40 years ago. She bought dresses with large gathered skirts at yard sales for almost nothing and made them out of the skirts. 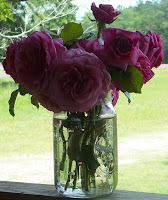 I treasure them since she made them and she has been gone for a lot of years now. Lana, that indeed is a treasure!!! You're welcome Gaila, just remember that I'm learning as I go!! !